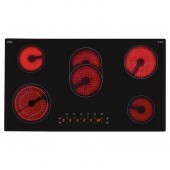 5 Ring Hobs There are 14 products. 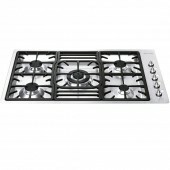 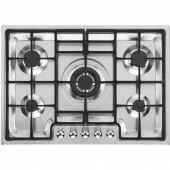 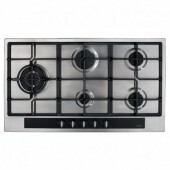 Smeg Low Profile Gas Hob tgc PGF95X Linea Classic 5 Burner Gas Hob , Stainless steel. 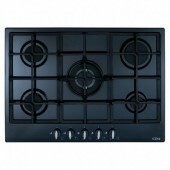 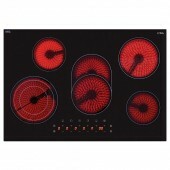 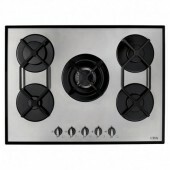 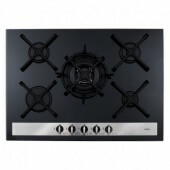 Gas Hob UBGHFF700GG 5 Burner Gas Hob Black Glass Finish 70cm.